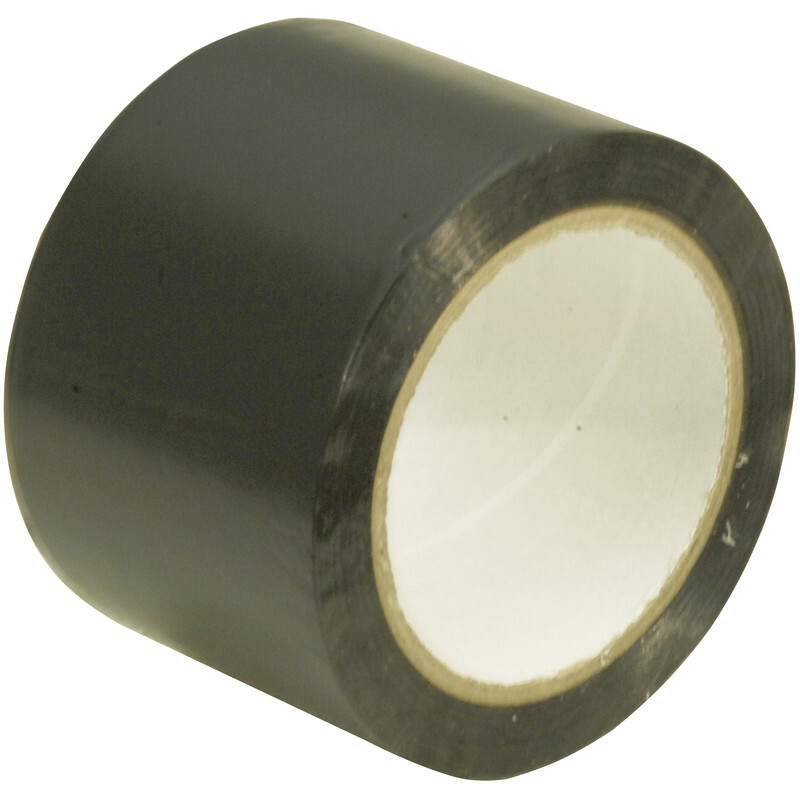 Black polythene tape used for splicing and repairing of polytunnels, greenhouses, DPM, polythene film and sheets. Polythene Jointing Tape 100mm x 33m is rated 3.7 out of 5 by 13. Rated 3 out of 5 by Janicemc from good so far I made a new cover for my small green house and used this tape on some of the joins, so far it is holding - only time exposed to the elements will provide the answer. Rated 5 out of 5 by Dudd from Good, strong, sticks well. Used to patch up membrane where drywall saw had cut through when socket back boxes had been installed. Rated 5 out of 5 by Tony 01684 from Easy to use, perfect width I am always surprised how rarely I see joint tape on a building site as it is essential to ensure the DPM is sealed properly in all but the simplest rooms. Easy to use and not costly why wouldn't you use it? Rated 5 out of 5 by Gazzar from DPM tape Sticky more like insulating tape - not gaffer/ duct tape but sticks well to DPM sheets. Rated 1 out of 5 by JB10 from Worst product I've bought in years This product is not fit for purpose it has the lowest adhesion capability of any tape I've used in my life (I'm now retired). Despite meticulously cleaning the surface of a he DPM I as joining together, the tape would not hold. Utterly useless! Rated 5 out of 5 by Farming wifie from Good stuff We use this tape to mend holes in plastic wrap on silage bales. It sticks down well and lasts at least 2 years. Our bales are stored outdoors and we are in the far north of Scotland where it is pretty wet and windy. Rated 3 out of 5 by Anonymous from Polythene Jointing Tape 100mm x 33m Not the most sticky of tapes, probably better in warmer weather.